Planning For Staff Development in ISD for 2011? Call or Email Me! Maybe I can assist you! 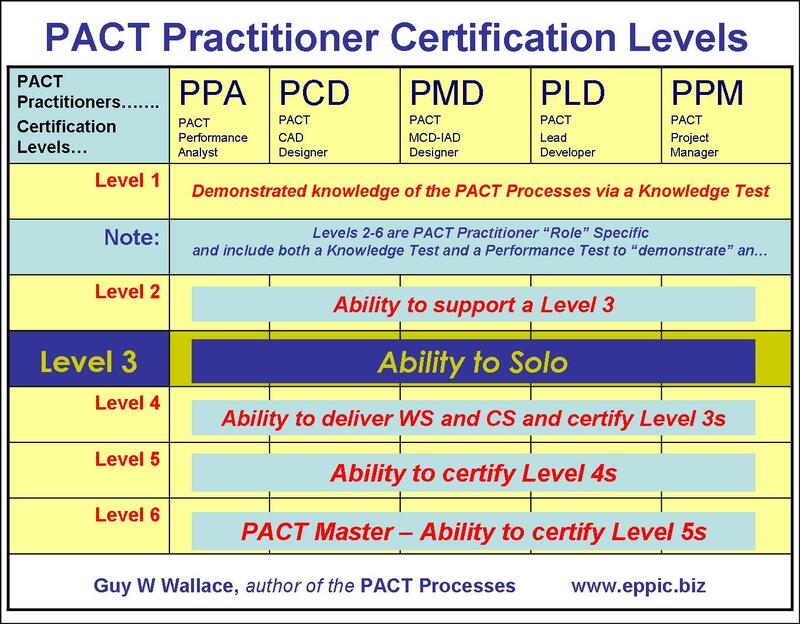 I have been developing my clients’ ISD staff in my PACT methods since 1983, including over 10 Fortune 500 firms. Amoco, AT&T, Bandag, Blue Cross Blue Shield of Texas, Dow Chemical, Discover Card, EDS, Eli Lilly, General Motors, HP, MCC Powers (later Siemens Building Technologies), the Norfolk Naval Shipyard/NAVSEA, NASCO, NCR and SunTrust. For more – see this site’s page here.